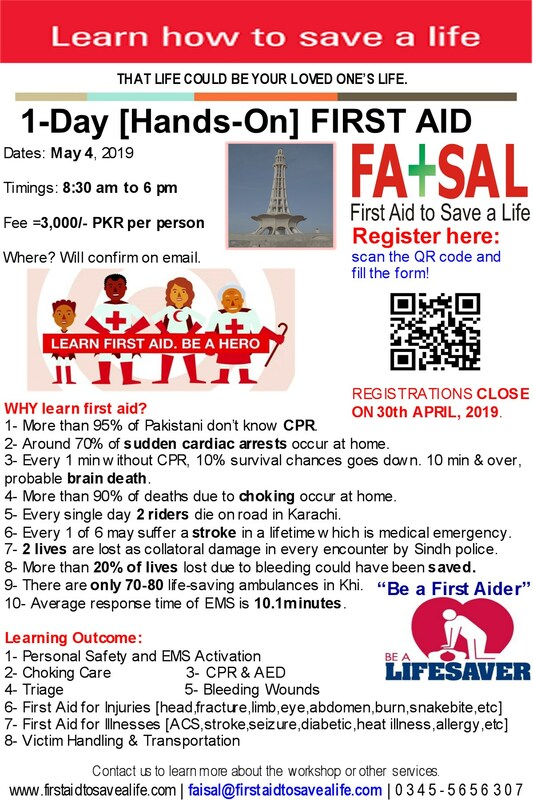 This is the web-page for all the FATSAL course participants and their employers who wish to authenticate and verify the attendee’s certificate online. They can also download soft version of their certificate from our website. To view or trace back certificate, one should scan the QR code given on the certificate to land on the password protected page. The password to view the online certificate is the certificate number mentioned on the issued certificate. Once the correct password is provided the page will refresh and display the details about the course. You can also download the soft copy of your certificate from the page.